along with Cleopatra box, Wonder Woman box, and Green Food Cosmetics box I was ecstatic. (By the way, thank you Mom! You know me so well.) 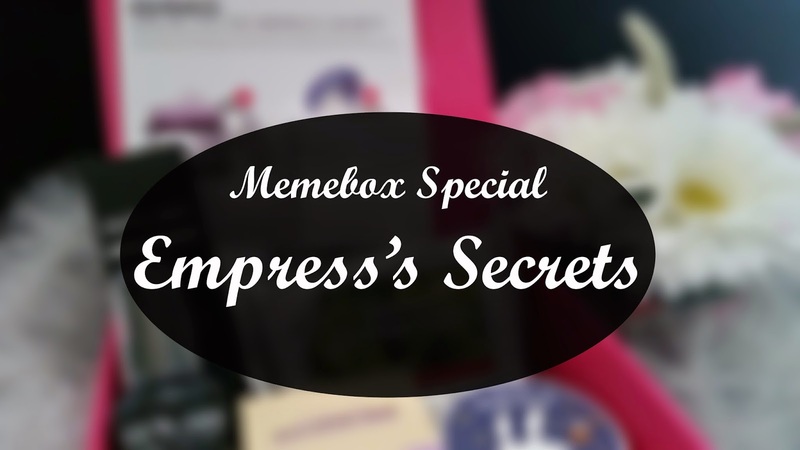 This Empress's Secrets box is from Memebox, a Korean beauty company that sells non-subscription beauty boxes. More on Memebox. 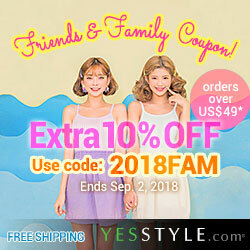 They also sell beauty products on their website. 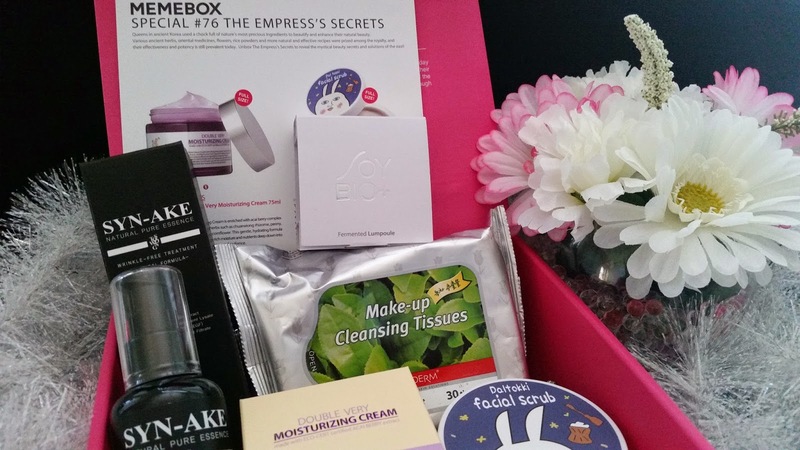 The Memebox Special Empress's Secrets box came with 5 products, Memebox picked it based on products the Queens of ancient Korea would have used. The Empresses used nature's most precious ingredients to enhance their natural beauty. They used a variety of ancient herbs, oriental medicine, flowers, rice powders and other natural ingredients. The Empresses used these along side effective recipes to enhance the ingredients' effectiveness and potency. Even today, the Empresses recipes are prevalent and used by many. Not everything in the Empress's Secret box looks like something the Empresses would have used in their days, so it's more of a mish mash of products. But let's dig in anyways and see what goodies are in this box. An essence to firm up fine wrinkles and maintain a healthy moisture and oil balance of the skin. With this wrinkle care essence, the skin will be rejuvenated, strengthened and protected from becoming dry and dull. 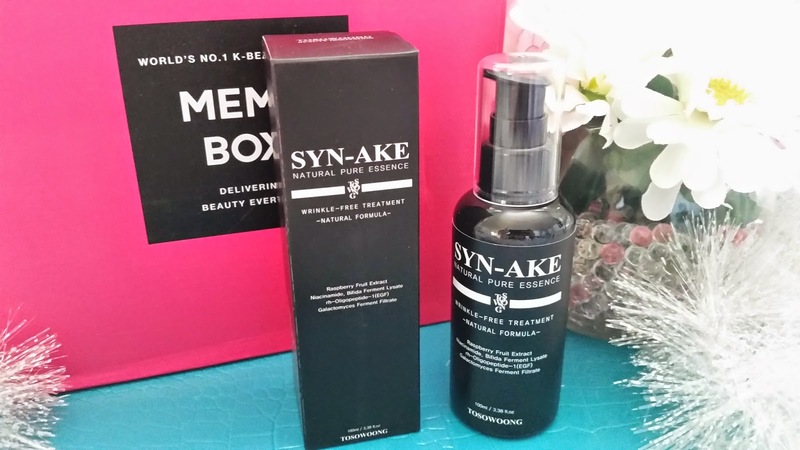 It's formulated with syn-ake complex which is a peptide carrying similar constituents to snake venom, EGF, adenosine, galactomyces ferments, and bifida ferments. To use, simply pump out desired amounts and apply evenly over clean face, pat in for better absorbency. I don't think ancient Empresses had the technology to create syn-ake complexes, although they could have used pure snake venom. It sounds kind a bit scary though, but who knows. While it might not really fit the theme, it seems like a good product and I will try it out. I heard a lot of people rave about it, although some people don't like it. Tosowoong is one of my current favorite brands, so I think this could be a great essence. 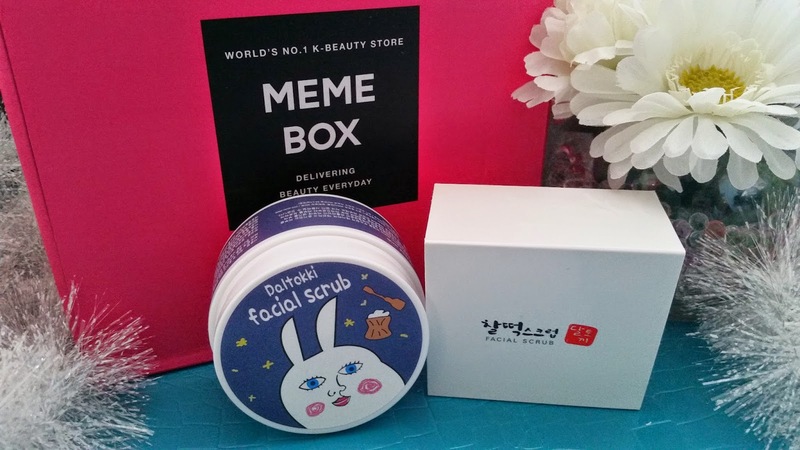 A facial scrub made from Korean glutinous rice cakes. The rice cakes are known to be rich in various vitamins and nutrients. This scrub works to smooth out the skin by exfoliating away the dead skin cells. It's got a cheesy formula that's not only fun to play with but also very rejuvenating and nourishing to the skin. Thus, it can smooth out dry and flaky patches on the skin. The natural rice cake grains inside the scrub will exfoliate without stimulating the skin. Make sure to wash off after 25-30 seconds. Ah, it's that ugly bunny again. It just doesn't look appealing at all. However, Korean glutinous rice cakes, on the other hand, are one of my favorites. I'm actually getting hungry just thinking about it. I think this will be an interesting product to try out. I love that this scrub has 9 different kinds of herbal extracts in it, plus it's also rich in vitamins and nutrients. Despite it's not so appealing design, this scrub seems really promising and I can't wait to see how well it will work on my skin. The word lumpole comes from a combination of the words lump and ampoule. 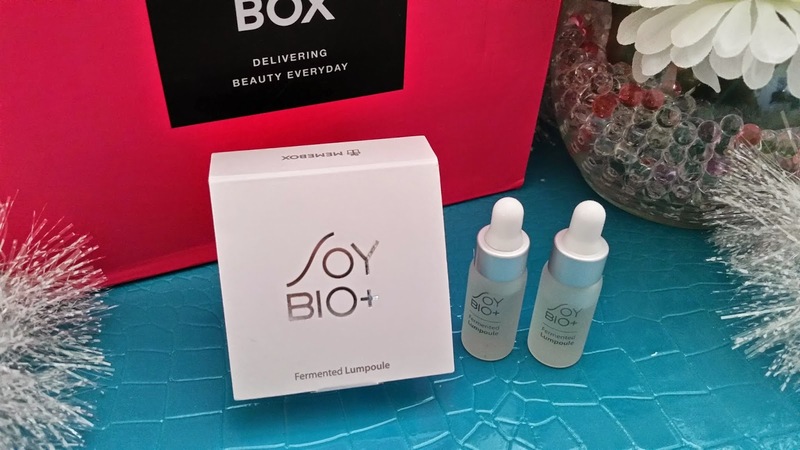 The name is created because the product is a facial ampoule made from 100% Korea fermented soy bean lump. This lumpole will help prevent the formation of fine lines and wrinkles. It can also brighten up the skin and overall complexion. Use 2 to 3 drops on clean face, pat it in for full absorbency. I've heard that soy bean extracts is really good for oily skin, so I'm excited for this product. Although, these are quite expensive for such small bottles, so I'm kind of afraid I'll fall in love with them because that means I'll be shelling out a lot of money for it. On a plus side, I know Innisfree has a soy bean line as well, so maybe that could be a cheaper alternative to this, should I like it a lot. 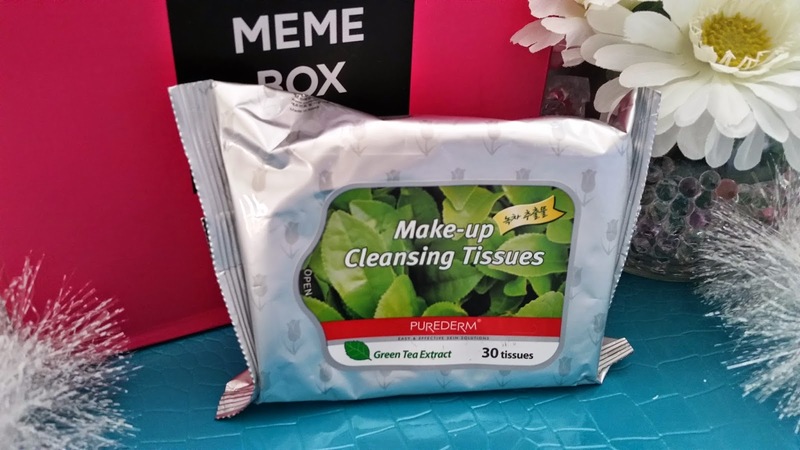 Disposable cleansing tissues that are good for on the go uses. It's enriched with Ginkgo leaf extracts and ginseng extracts. It can easily and effectively remove makeup and skin impurities. I was a bit confused by these cleansing tissues because while it's marketed to contain green tea extracts, the ingredients list doesn't mention green tea at all. It does however, include ginkgo leaf extracts which is great to relieve acne and brighten the skin. Since I'll eventually need cleansing tissues, these will come in handy. Although I'm going to research some more on why this product is marketed as mainly green tea extracts wipe yet the ingredients list doesn't have green tea in it. A moisturizing cream enriched with acai berry complex and blend of medicinal herbs which includes peony, chauanxiong rhizome, licorice roots, kudzu root, portulaca and corn flower. This cream has a very gentle and hydrating formula and delivers moisture and rich nutrients to the skin. Creating lasting suppleness and radiance. I've come across a lot of amazing creams from Memebox and this sounds like it could be amazing as well. Since I just opened a new cream recently, I won't be opening this any time soon but I will be saving it for future use. The products in this Empress's Secrets box doesn't really match the theme of the box, however, the products themselves are not bad. It's like a mish mash of some amazing and interesting products and I am happy to get them in this box. I'm not overly excited about any one of these products, but there are a few that I want to try. I'm a bit sad that most recent Memeboxes only contains 5 items when it used to be 6-8 items per box. They are trying to be quality over quantity. For some boxes the quality might not be there, but for this Empress's Secrets box, the quality and usability is there for me, so I am happy with it. Disclosure: The products were gifted to me by my awesome mom and all the opinions are honest and my own.